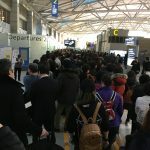 "Worse airport I have been to"
Not Verified | Very long queue at departure boarding, and the worse thing is they close all other boarding gates except 1 after 9pm!! To me that is ridiculous if you are an international airport, staff are rude too - not helpful! Worse airport I have been to, bad efficiency - so far apart from Japan and even China is very much better! ✅ Trip Verified | I am amazed this is a 5 star airport. Huge lines at security and immigration. 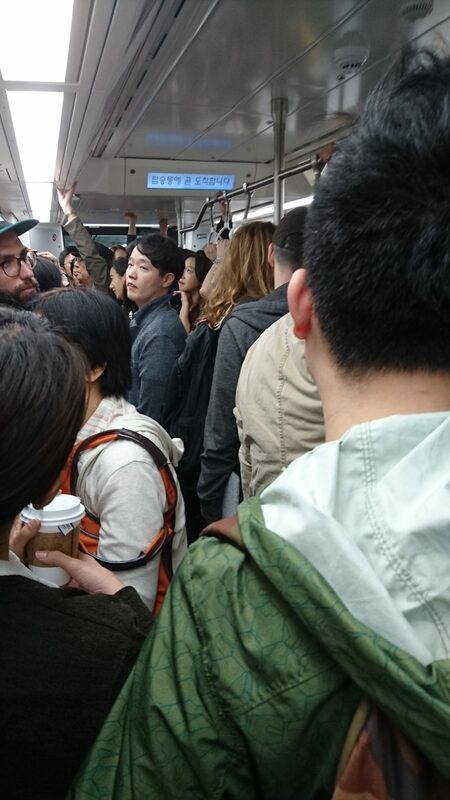 Maybe people review transit only. Slow and inefficient procedures. No priority lane. Overall I think Shanghai is faster, Changi is far superior. 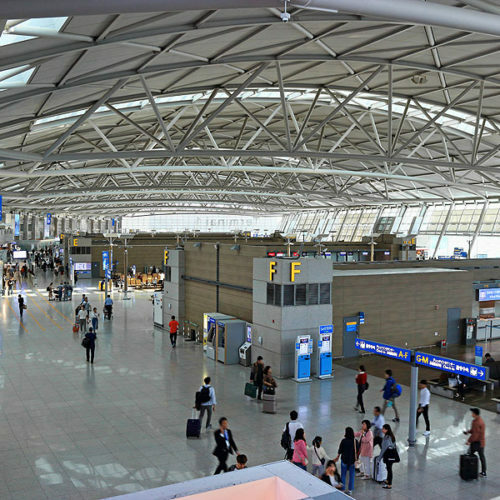 "space just not used properly"
Not Verified | The airport itself is beautiful, and if that’s what the rating would be based on Inchon would have a high rating. However what matters most to me is how well I can navigate with my family. There is good signage but the space at this airport is just not used properly. An example would be the rest areas upstairs are huge but one person pretty much takes away from 5 or 6 that could use the same space. Taco Bell doesn’t even substitute soft shell for hard shell in a meal (for the price it shouldn’t be a problem). There are charging stations but they are gobbled up immediately and so it’s either no charge or hope your stuff is cool while you sit several rows away from your $1000 device. Food area upstairs is also impossible at times to even find a place to sit or because of narrow rows to even walk with food. And my biggest frustration is the lack of common, at least I thought common, curtesy as no one moves aside to let you pass. It is not that anyone is rude it’s that no one is happy, glad, or excited about our experience here at this airport. We don’t dislike this airport it’s just that we don’t like it either. "inefficient, impatient and rude service"
✅ Trip Verified | I took the 'all stop' train from city centre for the 47km journey (cost about £3 - a bargain), and a smooth ride all the way. I had read much about this airport, so arrived early to experience it for myself. Firstly there was plenty of seating, and check-in areas spacious and without any clutter. The toilets were spotlessly clean. On a higher floor, rest areas, and a huge selection of dining options - both from fast food outlets to gourmet dining. Checking their menus and prices, high end restaurants did not appear too expensive either. The airside, although crowded, was easy to manoeuvre through, with shops not spilling out to the walking areas, and gates and signs very clear. Going through passport control both on arrival and departure was easy and quick. Then there was the entertainment. 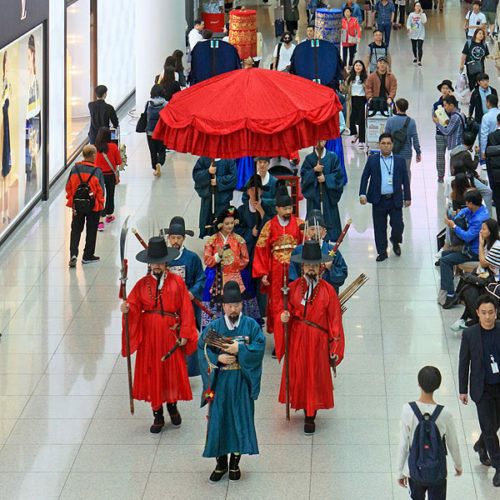 Re-enacting the Joseon Dynasty Royal Parade, with passengers given photo opportunities, classical concert performances, a jazz quartet, art gallery, viewing areas etc. I managed to get a glimpse of all this, and read about many other cultural activities and exhibitions. 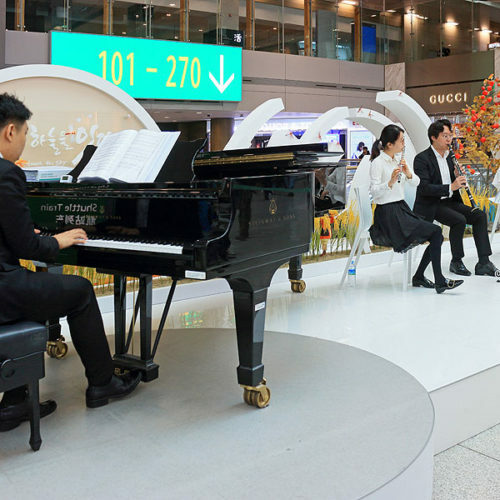 The airport certainly seems to go way out to make passengers feel comfortable, being polite, enjoy the activities and leave in a positive mood. I read somewhere that even non-passengers come to the airport just to enjoy the day! 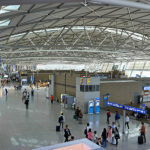 I can now say that Singapore, Hong Kong and Incheon have to be my favourite airports in the world. Not Verified | I had one transfer, one arrival and one departure from Term 2. This is very new and spacious. Transfer: irrespective of minimum connection time, please allow more time. I was within the time frame for a legal connection. Barely made it. Arrival: customs/immigration was very efficient. Bags no issue. Went to bus area and got my ticket. Departure: Takes a long time to get here further than Term 1 so give yourself closer to 2 hours to get here. Check-in great. Security no issue. Immigration fast. Lots of food choices. Waiting areas spacious and wifi works. Would rank it up in there with Changhi in the comfort area. 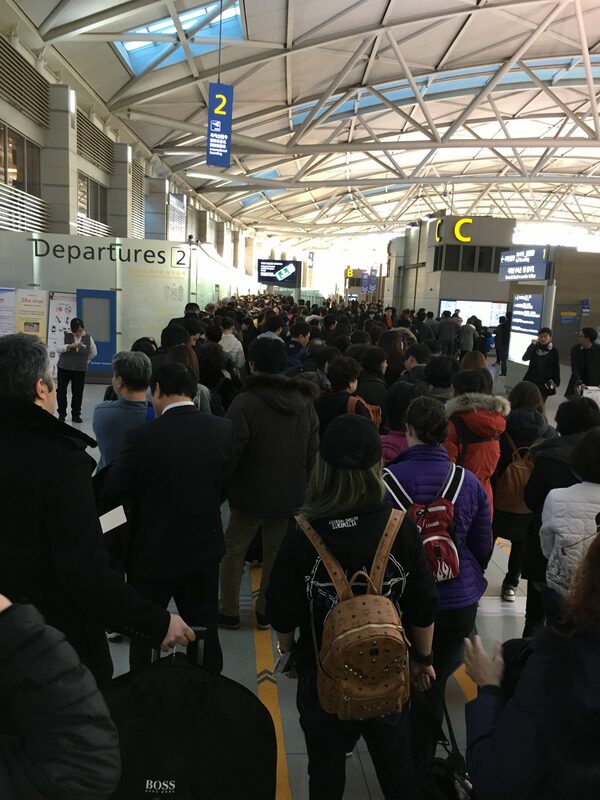 "well organized and super clean"
✅ Trip Verified | I am very often in Incheon and appreciate this airport. I was there for departure and arrival with several airlines. 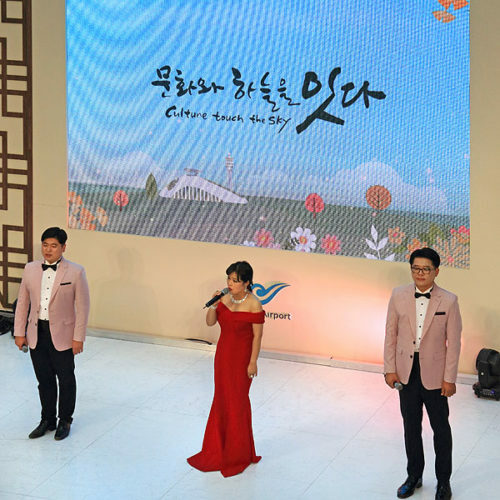 It does not matter which airline, the airport services satisfy all expectation that you may have as a customer. Typical Korean everything is well organized and super clean. The signs are pretty clear and all relevant languages. Orientation in Incheon is straightforward. Immigration is very well organized. even in rush moments there are always enough officers. Security clearance for departure is working well. I miss quick lanes for frequent Traveller, though. Efficient luggage management, respecting high priority. Even though the airport is quite far from the city center, there are enough buses traveling to several destinations at high frequencies. No issues here. ✅ Trip Verified | Terrible service and attitude at immigration. Got in the right line and was about half way through when they let the back half of the line go into a different queue and therefore get ahead of me. Why not start at the front of the line. They kept doing this so by the end I was one of the last in line. I waited 45 minutes but passengers arriving on a later flight ended up in front due to terrible customer service. When I mentioned to staff that this was not right or fair they shrugged and smiled. ✅ Trip Verified | Everything closes at 9pm. Stores, restaurants and there are only a few places to get a drink and yes those close at 9pm as well. I will admit that the airport is very clean and the staff very helpful, until 9pm then the airport turns very lonely. ✅ Trip Verified | WOW! What an airport!! I passed through here 3 times during my September 2017 visit to Japan and ROK. 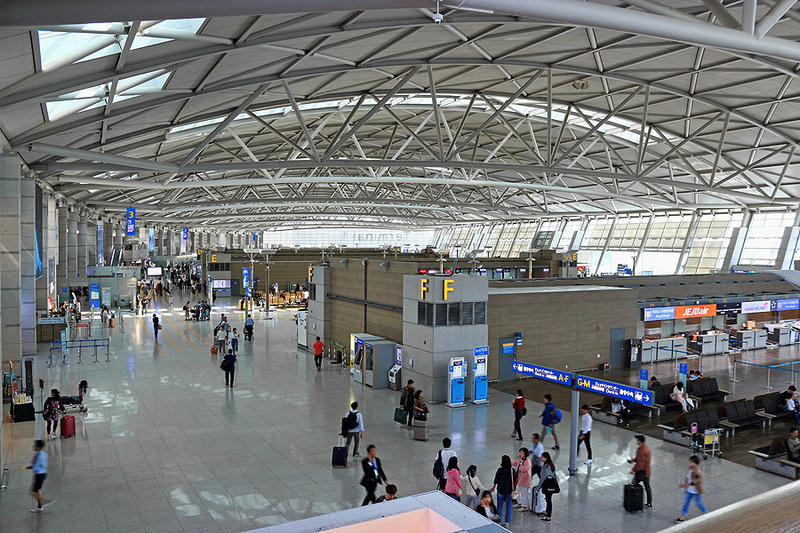 Incheon Airport is nicer than most upscale malls in major cities in industrialized countries. Many high end stores like Cartier and Burberry though that's not my thing. 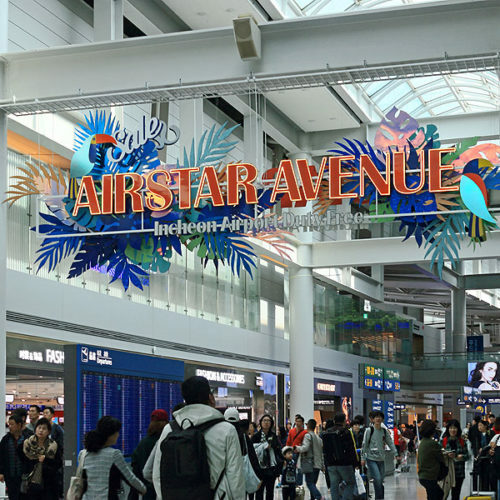 Expensive shops aside, there are many places to grab a bite to eat, cup of coffee, drink, etc at this wonderful airport. Very easy to navigate and the staff is super helpful and professional. 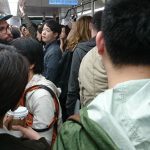 Also, it's easy to connect to Seoul's city center from the airport though it's not very close. It was an absolute pleasure laying over here for 5 hours after my flight from Chicago to Osaka. The food options here are extensive as well. Didn't have a chance to experience a capsule hotel but maybe next time on a visit to Asia! !